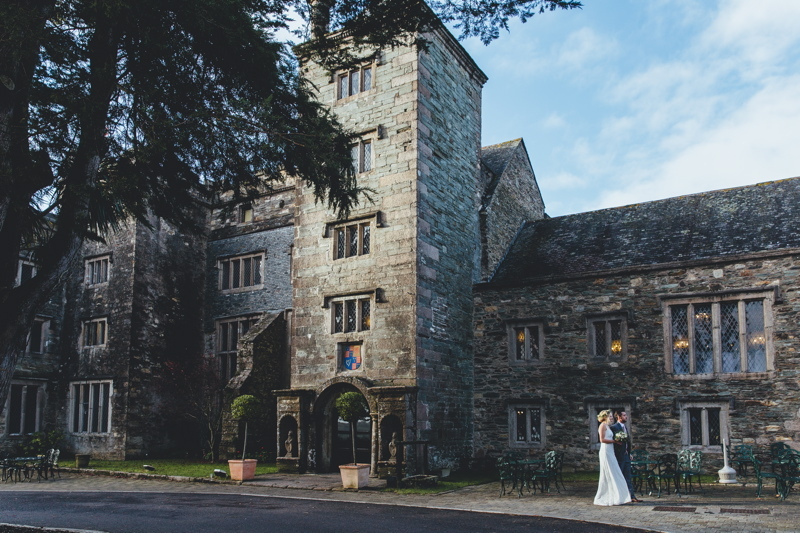 The name “Boringdon” comes from the Saxon “Burth-Y-Don,” meaning “enchanted place on the hill.” Boringdon Hall Hotel is a 5* seductive Grade I listed 16th Century country manor spa hotel in Devon where luxury and style come together with the drama of Elizabethan architecture. 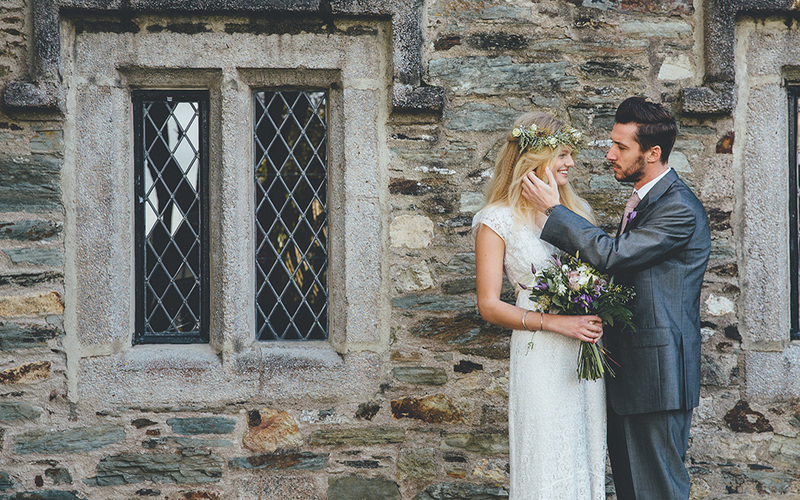 Visually stunning and seamlessly presented, Boringdon Hall is exquisite. 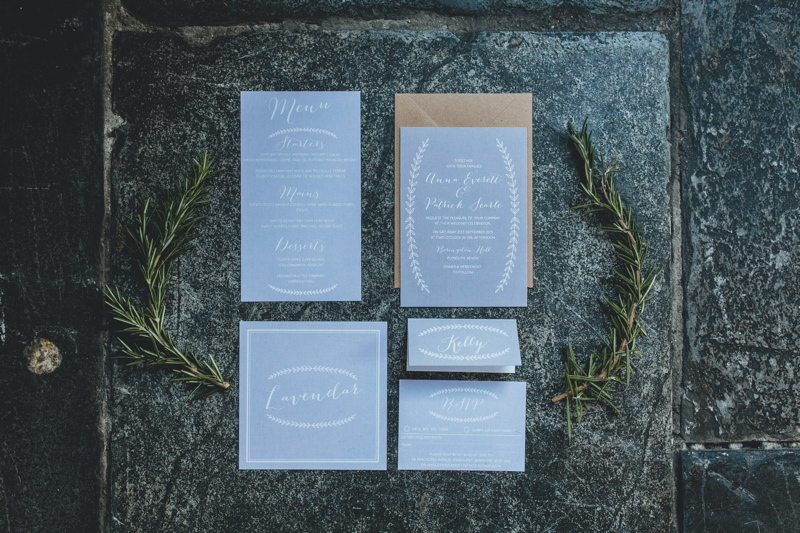 The hotel has a variety of spaces in which to hold your ceremony. 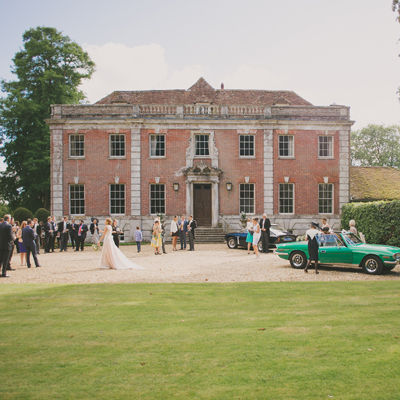 For an intimate wedding the Grenville Suite – complete with wood burner and lattice windows, for an open air ceremony consider exchanging vows in the rose covered arbour, or for a grander affair marry in the light and elegant Parker Suite with its arched ceiling and exposed beams. Or to really make yourself feel at home consider exclusive use. 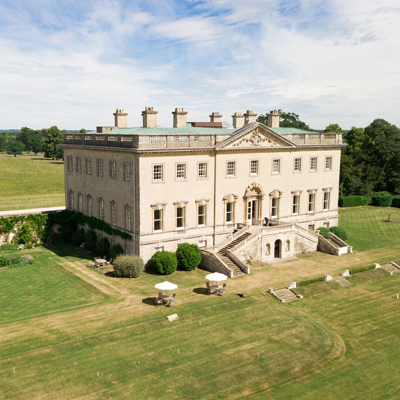 As the only guests you and your nearest and dearest will have the privacy to enjoy the manor house, including the Great Hall, Gallery Restaurant and the 40 bedrooms, long into the night; there’s no need to worry about upsetting the neighbours, as there are none! 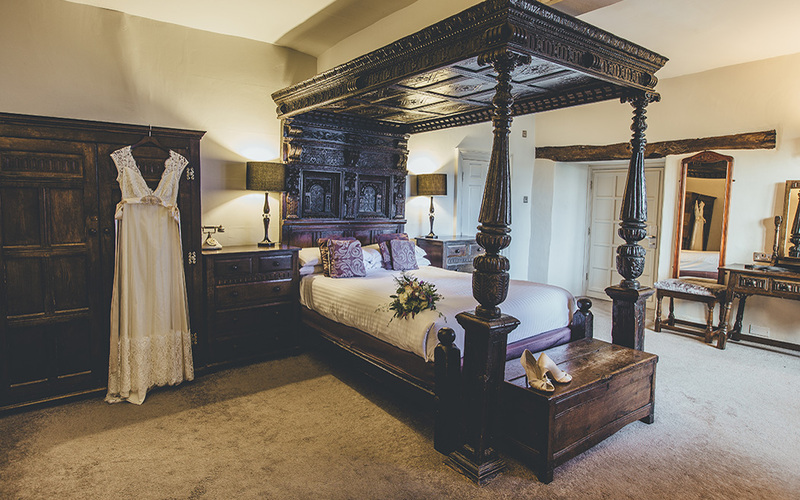 With arrow slit windows, sweeping staircases and four-poster bedrooms, Boringdon Hall has character, charm and heritage. 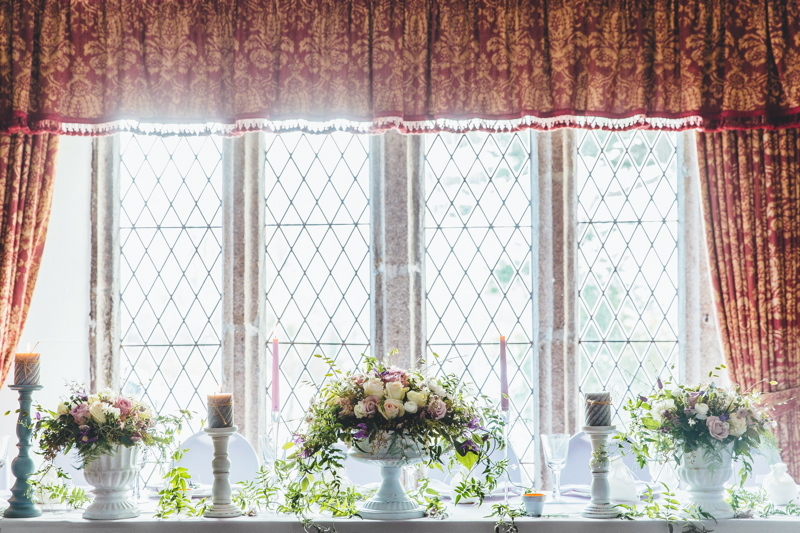 From the intimate Rose Room with its double aspect lattice windows, to the Great Hall with its impressive fireplace, the hotel’s interiors provide the perfect backdrop to your celebrations. 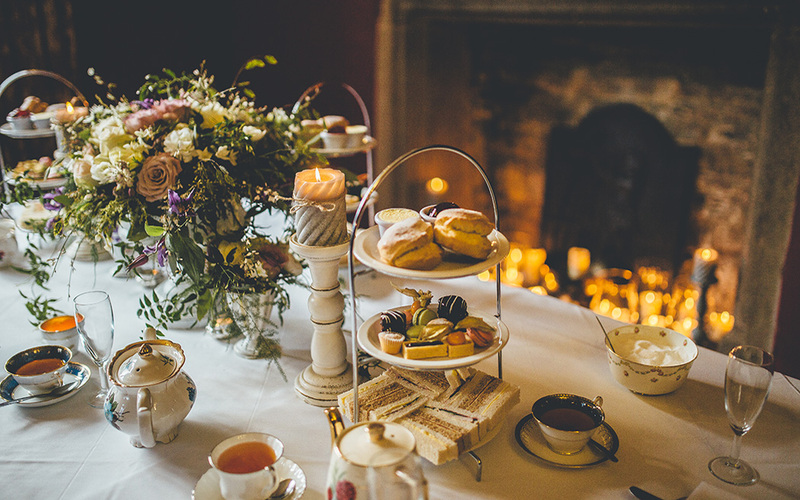 Boringdon Hall’s staying guests can also experience Gaia Spa – the destination spa which overlooks the dramatic Dartmoor countryside. Featuring an infinity pool, hydrotherapy pool with outdoor swim through, heat experiences, including Finnish sauna, crystal salt steam room, aromatherapy steam room, laconium, herbal sauna and shower experiences, Gaia Spa promotes personal natural wellbeing in an environment designed to transcend the stresses of the modern day routine. 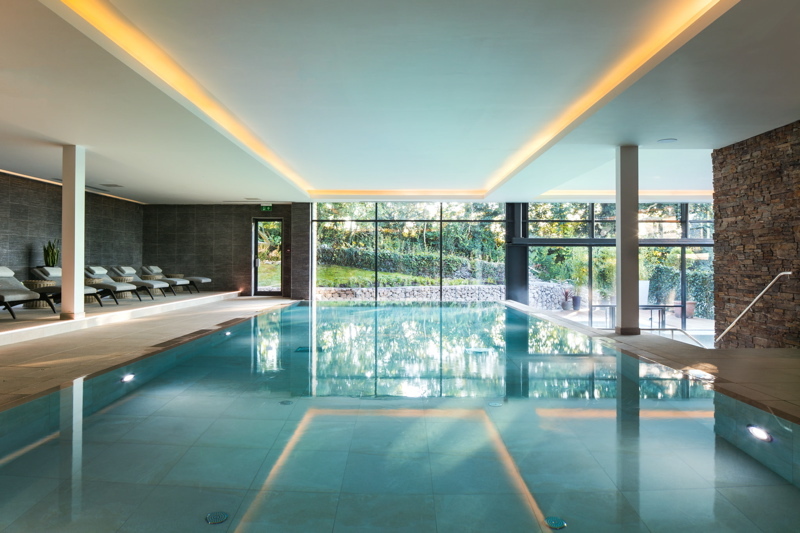 Gaia spa also features a state-of-the-art gym by Pulse Fitness, 12 dedicated treatment rooms, including two double rooms, deep relaxation room, beauty salon, perfect for wedding beauty, with champagne services, Spatisserie restaurant and outdoor areas for relaxation, yoga and meditation.